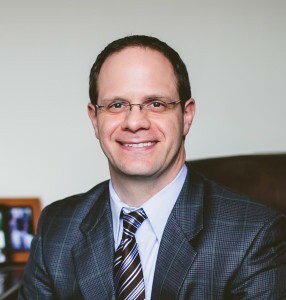 Brett also holds a Master’s Degree in Business Administration (MBA) from Liberty University and a Master’s in Theology from Liberty Baptist Theological Seminary. He began in Christian radio as a board-operator in 1992. In 1999, he began a full-time career with Crawford Broadcasting and WDCX Radio. Currently, Brett is General Manager of the WDCX Radio group, with stations covering Buffalo-Toronto and Rochester. Brett serves on the Board of Directors for the National Religious Broadcasters association and as an Elder at Grace Church in Buffalo. Brett and his wife, Kim, have 3 wonderful boys!